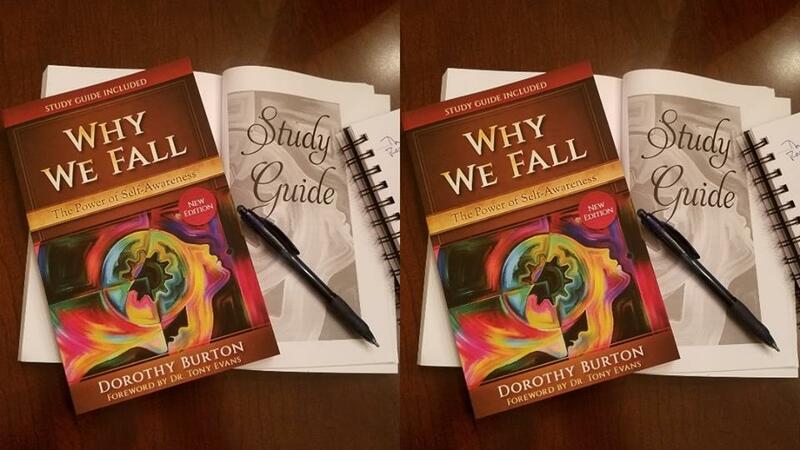 Dorothy Burton is a compelling speaker, prolific author, inspirational lecturer, influencer, leadership trainer and facilitator of personal development and group empowerment. In addition to CIPS, she also is the founder of Calibrate, LLC - speaking to and working with organizations, governmental, and community leaders throughout the nation. Known for her calm demeanor and keen insight gained from decades in public servant leadership, leaders often seek her advice and counsel when in crisis; and appreciate her abilities to resolve complicated issues, connect, motivate, empower and enlighten. Click on the image below to order Dorothy's new book! Dorothy and a small group of committed public servant leaders founded Christians in Public Service, Inc. in 2013 in Dallas, Texas where the organization is based. A trailblazer, Dorothy is a former four-term City Councilmember for the City of Duncanville, Texas and was the first African American elected to the Council. 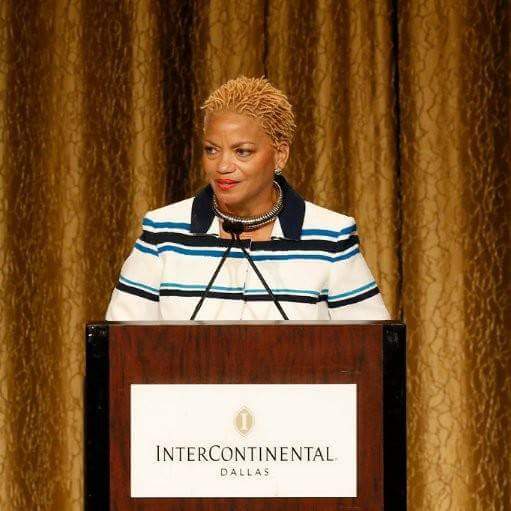 She is a charter graduate of Dallas Blueprint for Leadership and former Chair of the Dallas Central Appraisal District Board of Directors representing Dallas County. A former member of the National League of Cities Women in Municipal Government (WIMG) Board of Directors, she was the first woman from Texas elected to serve. Dorothy is a graduate of The University of Texas at Arlington; earning a BA in Communication (Journalism), an MA in Urban Affairs and in 2006 was recognized as Outstanding African-American Alum. Dorothy is a graduate of Dallas Theological Seminary earning a Master of Arts in Christian Leadership; and, a graduate of Leadership Texas and Leadership Southwest. "As a professor teaching business ethics, it was hard to keep students awake until I showed a video of Dorothy explaining how ethical lapses happen in real life.. The students could relate, and began to understand how we all are susceptible to that slippery slope. Her seven steps will be on the exam." — Ed Fjordbak, Attorney and Adjunct Professor, UNT-Dallas; Managing Director, Shamrock Asset Management. "Dorothy, you hit it out of the ballpark with our ESA group! People were raving about your talk and how it hit home with so many people and what they are going through in their own life. So many commented after the meeting how very uplifting your talk was and said it was the best we'd ever had. God has really given you a gift for speaking and I wanted to jump up several times and shout "Amen!" Thank you so very much. Your talk was absolutely wonderful! I would love to hear you speak anytime!" "This had to be one of the most life-changing lectures I've ever heard. I found myself lost in deep thought about the decisions I make in business and my personal life. In life we are able to see and find loopholes of systems in which we can get over on them and not be held accountable for the consequences. I learned the lesson that there is eventually going to be a day of reckoning for those actions. It was interesting because I found myself participating in some not so flattering things and it made me second guess whether I needed to reevaluate myself and how I handle stuff. This lecture caused me to want to be more responsible and consistent with my actions. I also want to change my ways because being a business owner and working for a company's management team I want to operate in excellence. " Interested in having Dorothy speak at your event? Please complete the SPEAKING REQUEST below.